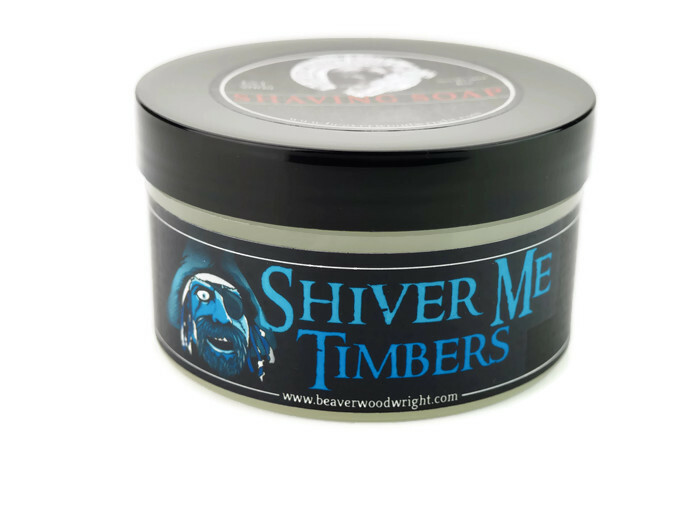 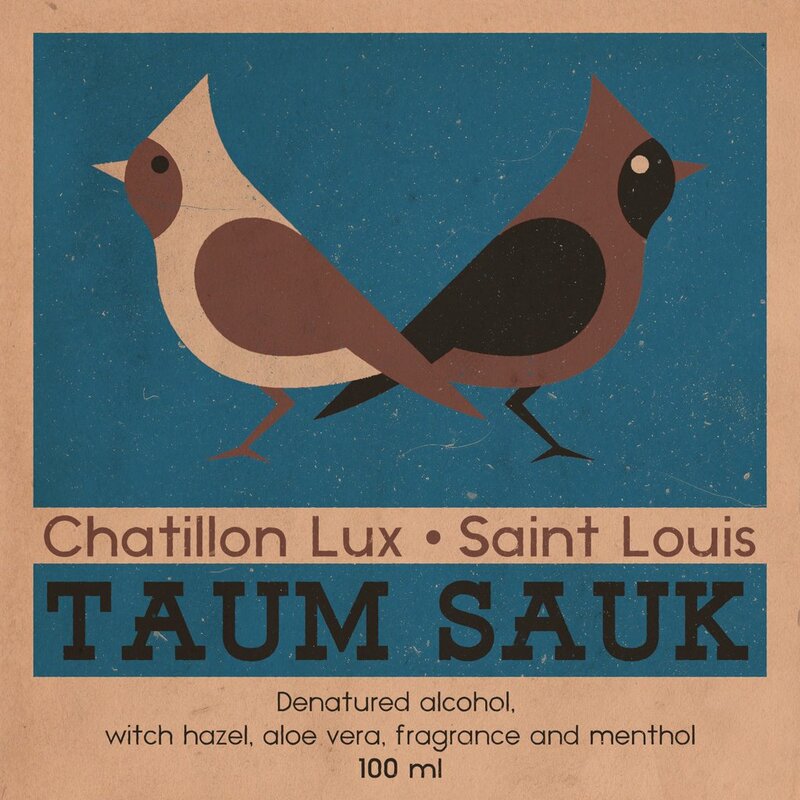 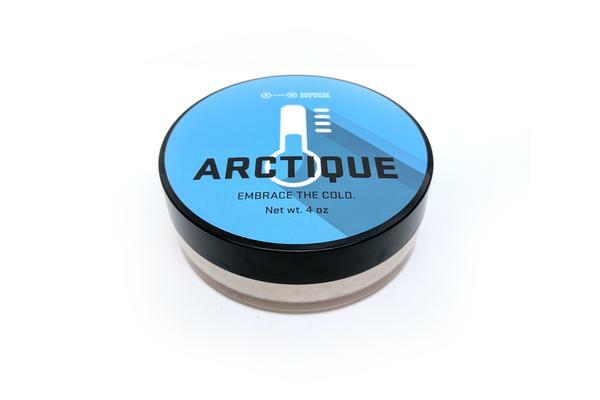 A subtle woody menthol cousin to the Myrkviðr shaving soap, this new formula isn't quite the same as the black formula used in Vert Noir, The Black Rose, and Blackfern, and it definitely isn't the same as the base used in Myrkviðr. 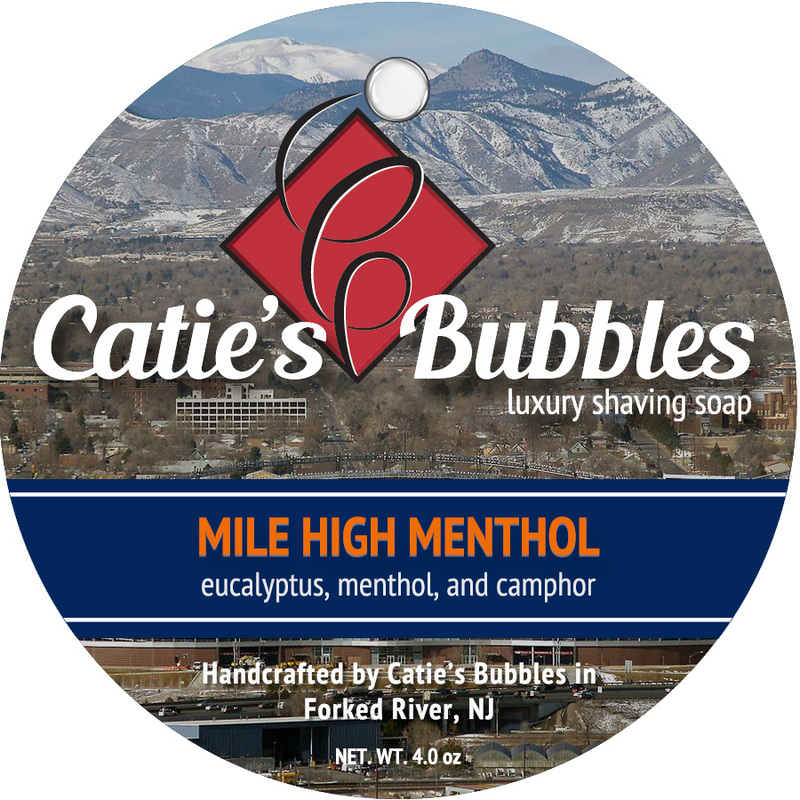 Less beer and fewer florals, more whiskey and wood and menthol, this soap will be just the thing for those who want a rich, thick, cooling lather for an excellent shave. 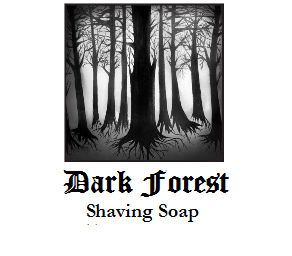 Vegetable Stearic Acid, Water, Potassium Hydroxide, Organic Coconut Oil, Vegetable Glycerin, Organic Cocoa Butter, Bentonite Clay, Menthol Crystals, Activated Charcoal, Whisky, Labdanum Absolute (in Sunflower Oil), Organic Black Spruce Essential Oil, Cedarwood Essential Oil, Vanilla Extract, Rose Absolute (in Fractionated Coconut Oil), Juniper Leaf/Berry Essential Oil.